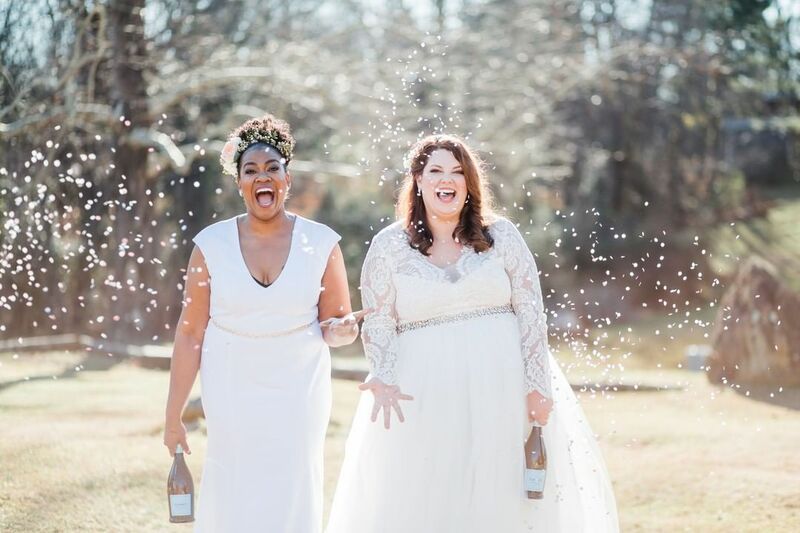 Ella & Oak has made it its mission to provide plus size women the opportunity to have the perfect dress for her special day. Are you a blushing plus size bride-to-be? Are you on a mission to find your ideal plus size wedding dress? Although finding the perfect plus size wedding dress can feel like a full-time job, we do have a few options! I know from experience that finding a plus size bridal boutique that carries plus size gowns for women with curves can make the job ten times more difficult. I felt it would be near impossible to find a shop for wedding essentials that cater to us curvy gals until I stumbled upon Ella & Oak. Now this is a place that the Curvy and plus size bride oughta know! 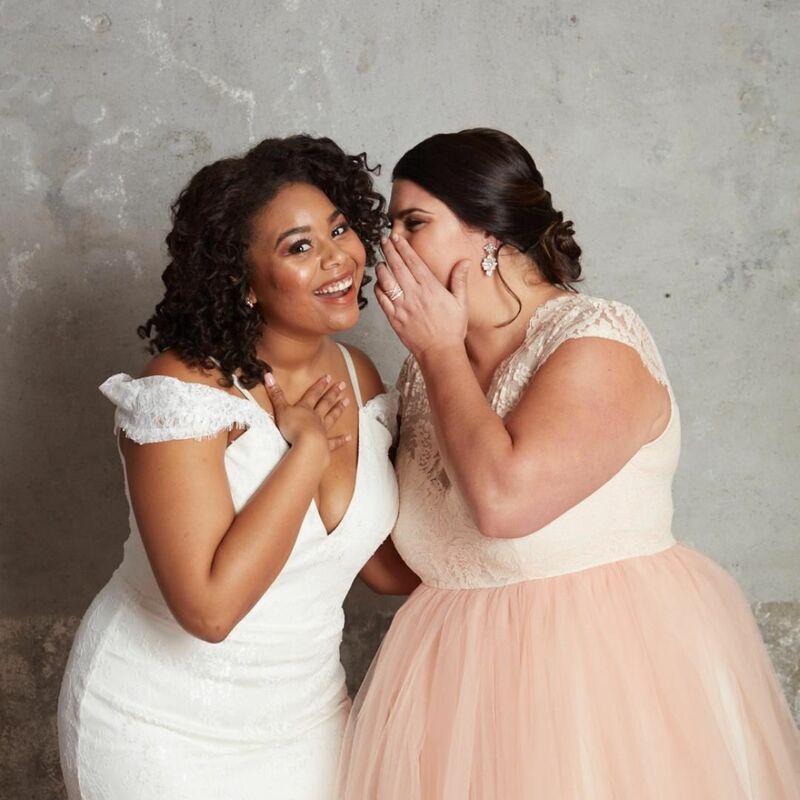 If you have been looking for that perfect gown and have not had any luck yet, then you need to check out this new plus size bridal company, combining tech and fashion to serve a need! Woudl you try on your wedding dresses in the comfort of your home? If so, you will like how Ella & Oak approach this need! 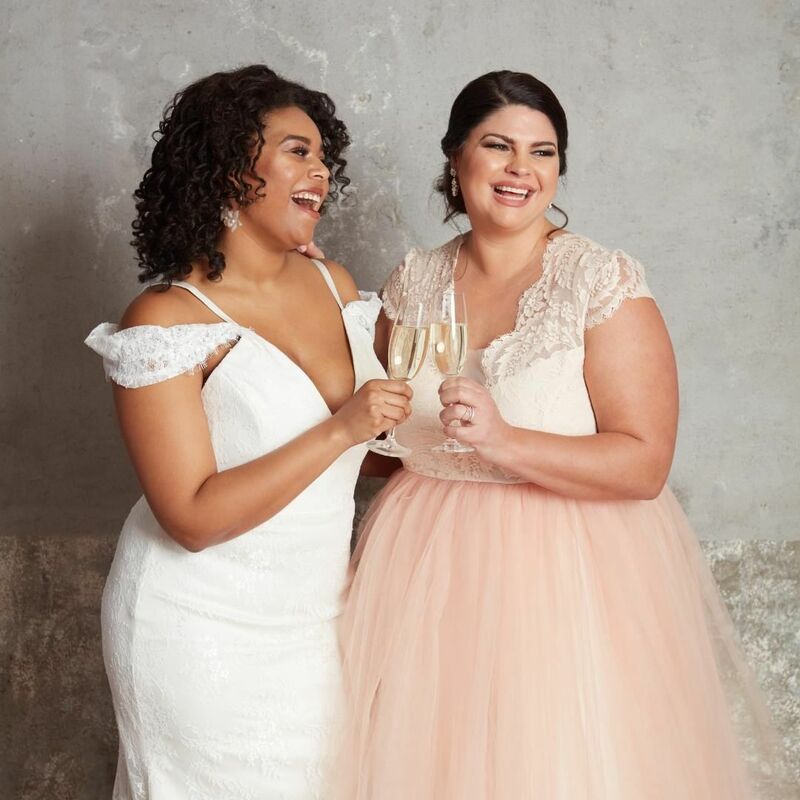 Okay, so Ella & Oak has made it its mission to provide “plus size women the opportunity to have the perfect dress for her special day.” They have taken the time to work with some of the best designers to insure quality, fit and style are not sacrificed. As if this new plus size wedding brand is not amazing enough, the most impressive service it provides is the ability to try on dresses in the convenience of your very own home! What did you say? Try on my wedding dresses at home? Yes girl, you heard me right! Ella & Oak not only provides beautiful, luxurious plus size wedding dress options and the accessories for the bride to be, it allows soon-to-be brides the ability to try on dresses in the convenience of their own home, surrounded by family and friends, without the hustle and bustle of running from boutique to boutique. On top of everything else, you get the samples in your size… girl. Unlike traditional bridal boutiques, where they one carry a shallow ranges of sizes to play in, trying on a true plus size sample, in your size, in your home, is genius! Talk about a new kind of experience… right? Bringing the dress experience to you! It’s as easy as 1, 2, 3. Browse the beautiful selection of dresses online. They have curated quality options with you in mind. Choose up to three favorites and enjoy a fun Try-On experience at home. When your dress choices arrive there is a dedicated stylist available to you by phone or email should you have any questions. Once you find what you love, return the samples and order your final dress and Ella & Oak will ship it to you for your special day. Worried about the perfect fit? 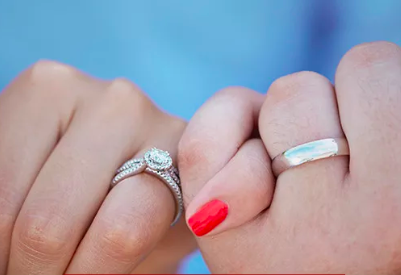 They have a network of tailors and stylists that are ready to aid you with custom changes and walk you through the process of selecting your perfect dress for your perfect day! The Lillian Gown is available in sizes 12/14 to 28/30 at EllaandOak.com. The Anne Gown is available in sizes 12/14 to 28/30 at Ellaandoak.com. The Helene Gown is available in sizes 12/14 to 28/30 at Ellaandoak.com. The Lauren Gown is available in sizes 12/14 to 28/30 at Ellaandoak.com. What do you think about this option? Are you open to finding your perfect dress in the comfort of your own home? Does this encourage or give you more comfort in finding the ideal option? Ella and Oak give you the choice of bridal gowns ranging in sizes starting at a 12/14 and up to a 28/30! You can browse all the plus size wedding dress options at EllaandOak.com! Even better, they also offer tailoring to ensure the perfect for for you, the plus size bride-to-be! Ohhhh and Ella & Oak also carries accessories that allows you to fully customize your entire look! What do you think of the gowns? How about the at-home try-on option? Give us your thoughts in the comments! You Oughta Know This Fine Jewelry Brand for Plus Size Hands! 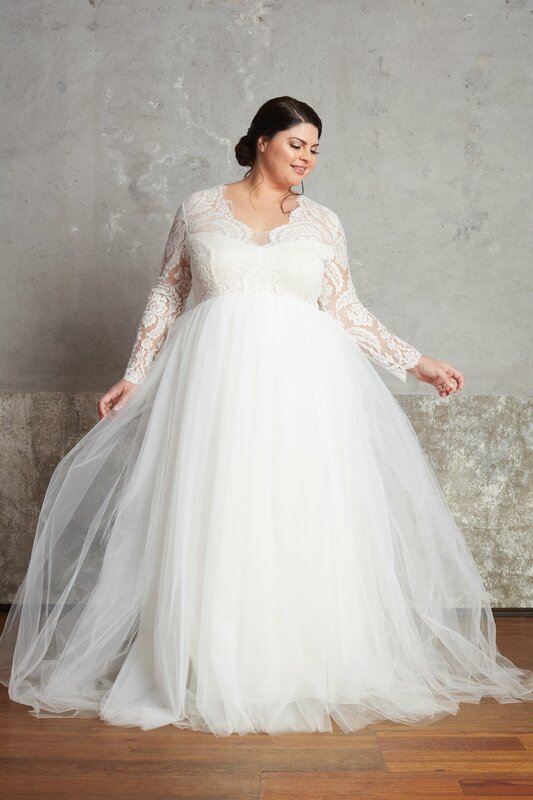 Plus Size Bride to Be on a Budget? 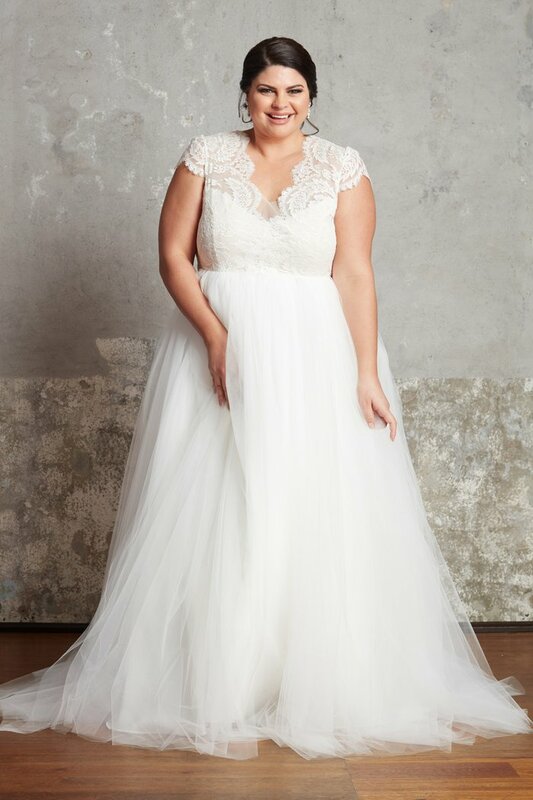 Shop the New Torrid Bridal Collection! Did You See? Maggie Sottero Released Her Curve Collection Lookbook! 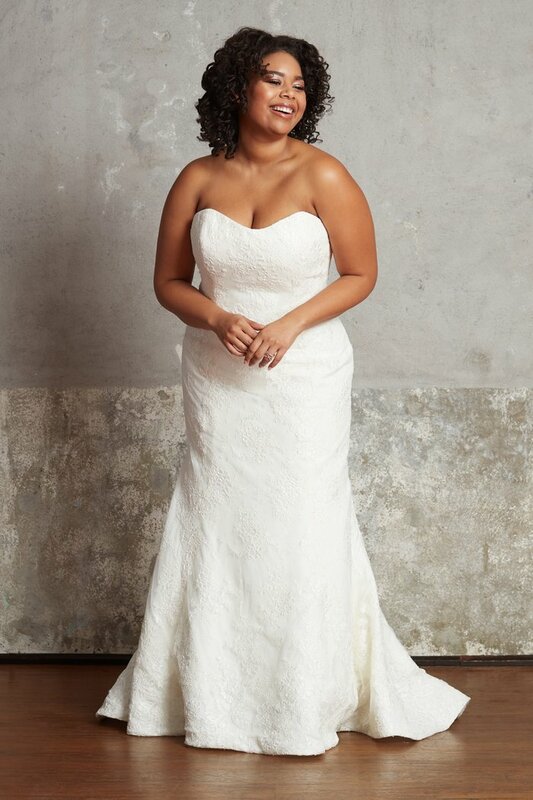 There’s A New Way To Shop For Your Plus Size Wedding Gown! Meet Floravere! Ready to Shop for Your Wedding Dress? Try These Plus Size & Plus Size Friendly Bridal Boutiques!